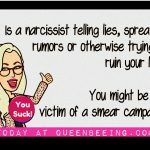 Narcissist Smear Campaign: Everything You Need to Know When You’re Dealing with a Narcissist’s Smear Campaign: This is everything you need to know about dealing with a smear campaign from a narcissist. What is a Smear Campaign? What is triangulation? 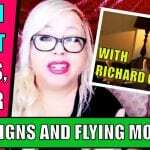 Why do narcissists smear campaign? How Do You Deal with a Smear Campaign? How do you expose a smear campaign? 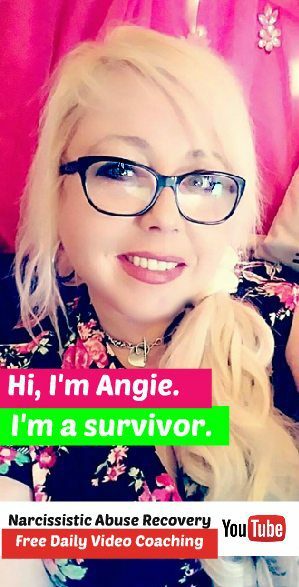 How do you handle a smear campaign? 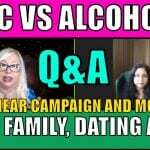 Answered in this video by certified life coach Angie Atkinson and her fellow QueenBeing coach, Lise Colucci.